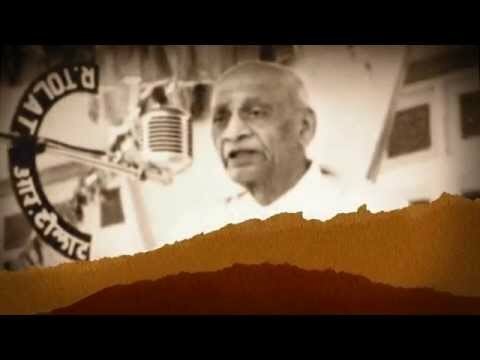 Sardar Patel lived an extra-ordinary life in extra-ordinary times. Sardar Patel's life was shaped by major events that took place around him just as much as he gave shape to major events. 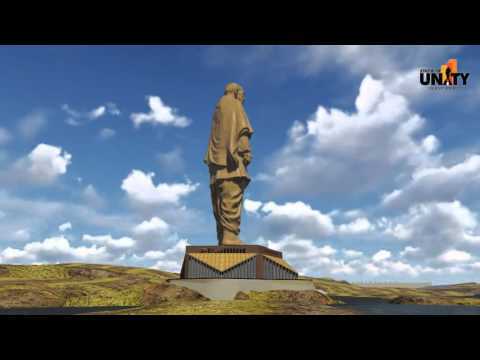 This Timeline provides a brief glimpse into the extraordinary life of Sardar Patel marking important events and landmarks in his momentous journey. Became a district pleader and started Practising at Godhra Court. 1905 Birth of son Dahyabhai. Started his practice a mainly as a criminal Lawyer in Ahmedabad. Became member of Gujarat Sabha which later became Gujarat Prantic Samiti Gujarat Sabha nominated him as delegate to attend Indian National Congress meeting in Mumbai (7th Dec. 1915). M.K. Gandhi came to India from Africa established ashram in Kocharab Paldi when Gandhi visited Gujarat club to deliver a lecture on Constitution, Sardar did not show any interest. He was elected as member in Ahmedabad Municipality on 5/1/1917 from Dariyapur ward by one Vote. This was his first Political institution election. This election was challenged and cancelled. He was elected again as a uncontested member on 14 May, 1917 and became chairman, of Sanitary Committee. First Conference was held in Godhra under chairmanship of Gandhi and Vallabhbhai was appointed as Secretary. They worked against forced labour. He led the Kheda Satyagraha which resulted in a Victory (29 th June). Satyagraha Ends. Victory celebration in Nadiad. Vallabhbhai lost the election of vice-president due to voting of nominated members in Ahmedabad Municipality by one vote. Congress won most of the municipal seats in Ahmedabad due to Vallabhbhai’s efforts. Vallabhbhai moved the resolution in Ahmedabad Municipality to place a statue of Tilak Maharaj in Victoria Garden on 10/1/1921. On 3rd September, Master minded Nagpur Flag satyagraha and upheld the right to honour national flag. Vallabhbhai won majority for congress in A.M.C. and was elected its president. Gujarat faced unprecedented floods. Tirelessly went round.Organised extensive relief works. April 28 , Resigned from Presidentship of Ahmedabad municipality following differences over appointment of Chief Officer, I.R.Bhagat. Galvanized peasants of Bardoli to protest against arbitrary increase in land revenue and launched a satyagraha.Peasants did not yield to coercion even though Government confiscated their land, property, crops and cattle. Government had to yield to the demand for appointment of an Inquiry Committee to review increased land revenue and protest was successful. Vallabhbhai was named as Sardar, the leader, in hearts of people. March 7 - Vallabhbhai was arrested at Ras (village near Anand) when he began his march to rouse conscience of people in favour of Gandhiji’s historic Dandi March. July 31 - He as arrested and sentenced to three months’ imprisonment, when joined a procession in Bombay on Tilak Anniversary. Addressed a vast public gathering at Azad Maidan, Bombay. Again arrested and sentenced to nine months’ imprisonment while delivering lecture opposing Government policy. November 01 - Released from jail. March 29 - President, Indian National Congress, Karachi. Praised Bhagat Singh, Sukhdeo and Rajguru. August 01 - Sardar Patel was removed from Yervada to Nasik prison. Feb 19,20,21 - Session of Congress was held at Haripura in Surat district Under guidance of Sardar. December 26 - Made settlement between Thakore Saheb of Rajkot and State Praja Parishad, amid several problems. May - Sardar attended Prajamandal Conference at Bhavnagar and was attacked a minority group and was rescued. November 18 - Arrested at Ahmedabad in Individual Satyagraha launched to protest and also for upholding freedom of speech. August 20 - Released from prison due to ailment of intestines. 'Quit India' Resolution passed by Bombay session of AICC. 9th August 1942 morning Sardar Patel detained and sent to Ahmadnagar jail. 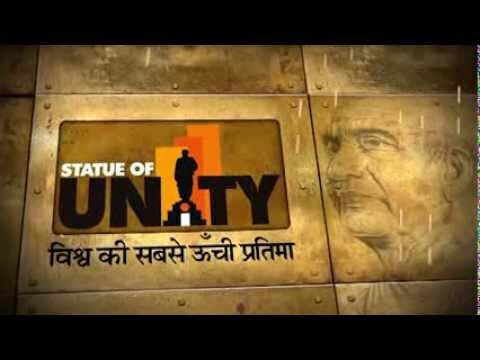 March 08 - Sardar Patel in favour of partitioning the country. His views endorsed by Congress Working Committee. June 03 - Declaration of partition of India and Transfer of Power on August 15 by Lord Mountbatten. July 05 - Persuaded princely states to sign Standstill Agreement and Instrument of Accession within a short period of six week. Thus he integrated the country as one nation. India became one nation for the first time in history. August 15 - India achieved independence. Sardar sworn in as Home Minister and Deputy Prime Minister. Ignored Lord Mountbatten’s advice to refer Junagadh issue to UNO and persuaded Government of India to accept accession of Junagadh State. Visited Somnath temple in Saurashtra. Decided to rebuild it. January 13 - Gandhiji began his historic fast. Cabinet decided to pay Rs. 55 crores Pakistan. Gandhiji gave up his fast. January 26 - India became Republic with Dr. Rajendra Prasad , as first President. At 9:37 a.m., in Mumbai he took his last breath. His ashes were immersed in holy confluence at Prayag.